channelcentral is a highly focused and dynamic software provider for organisations in the IT Channel. channelcentral’s key strength is its expertise and ability to take complex data sets and provide user friendly tools that provide fast, accurate and relevant product and service quotations for Manufacturers, Resellers and Distributors in the IT Channel. channelcentral services enable companies in the IT Channel to become more efficient, profitable and easier to do business with. channelcentral is a leading Configure, Price, Quote (CPQ) Software as a Service (SaaS) Company with clear specialisms in the IT Industry and eCommerce environments. 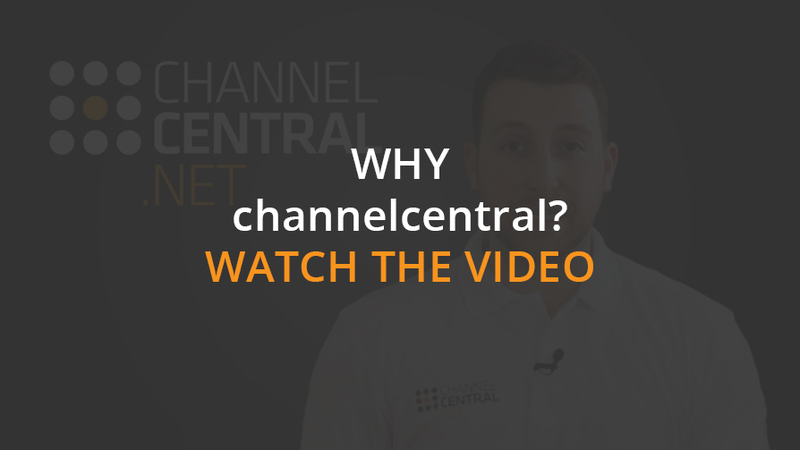 channelcentral was formed in 2007 with the purpose of simplifying and consolidating repetitive tasks in the IT Distribution channel via business tools and services. The four founding Shareholders, Mike Jones (Chairman), Tim Moyle (CEO/CFO), Emma Moyle (Accounts Manager) and Dan Mason (CTO), are still with the company today. channelcentral's flagship service, iQuote, was born back in 2008. 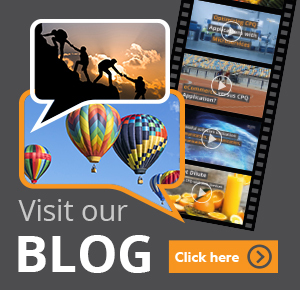 While looking for opportunities to really help Manufacturers work with the Channel, and differentiate, some of the channelcentral team started to look at product configurators. At the time, any configuration tools were sales-unfriendly, lacked integration and were aimed at the Enterprise market. channelcentral’s target market was Channel Sales, our vision was to create a tool that offered configuration, pricing, inventory, promotions and incentives in one single tool. Importantly, it had to live INSIDE the Channel, not be served to it. CPQ tools created by channelcentral have transformed the way that the Channel sells complex products and solutions. channelcentral CPQ tools enable users to be more self-sufficient, productive and drive sales revenues, whilst reducing error rates. Furthermore, embedding CPQ tools in eCommerce Stores allows customers to self-serve at times to suit them, reducing the overhead on Distributors and Resellers as well as reducing Quote Turn Around Times (TATs). As channelcentral continues to develop and grow with its iQuote service around the world, it also continues to develop its other services such as other CPQ (Configure, Price, Quote) tools, Smartphone Applications, ROI calculators, Incentive calculators, B2B Web Stores and Web Integrations. All our software is provided as a service which is fully managed by an ever growing team of developers, customer care managers and product specialists.